These sorts of essays seek to give the reader information about a topic. 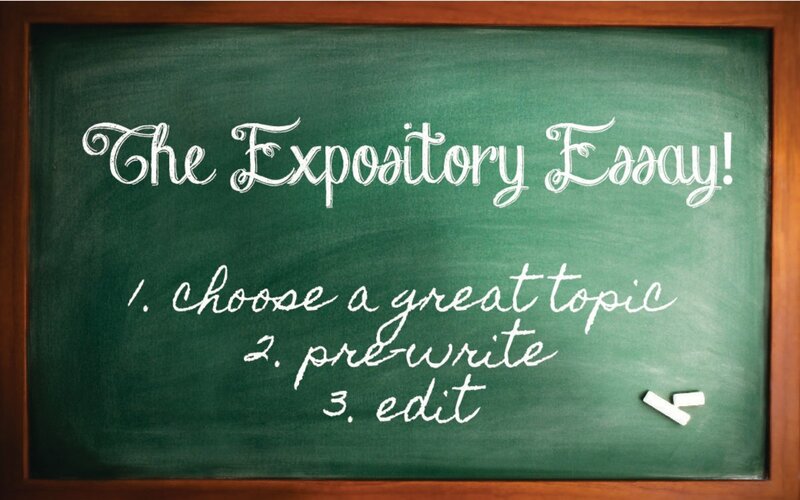 Usually, an expository essay seeks to persuade the reader to think, act, or believe something. The characteristics of an Expository Paper are a clear thesis, 3 or more reasons for supporting the thesis, examples which explain those reasons and a conclusion which tells the reader what they need to think about the thesis. Describing: painting a vivid picture of a time, place or experience. Persuasive or argumentative: giving reasons for the reader to believe your idea. Comparison: telling how things are alike and different. Narrative, personal experience or reflection essay: telling a story that has a meaning. Explain: instructing by telling process or how to do something. How should I write a reflection on a conference I attended? How should I site the Definition of Reflective Writing in this article? What do you think of the essay "Does stress make you sick?"